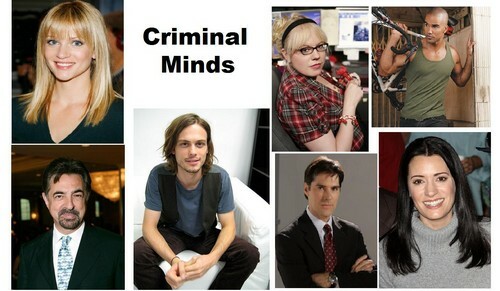 Criminal minds team. pics of the criminal minds team. HD Wallpaper and background images in the Criminal Minds club tagged: crime show criminal minds cbs tv show fbi images. This Criminal Minds photo contains portret, headshot, and close-up. There might also be teken, poster, tekst, bord, and schoolbord.